After a quiet three weeks, President takes another swipe at automaker. President Donald Trump took another swipe in a tweet at GM about the closure of Lordstown. 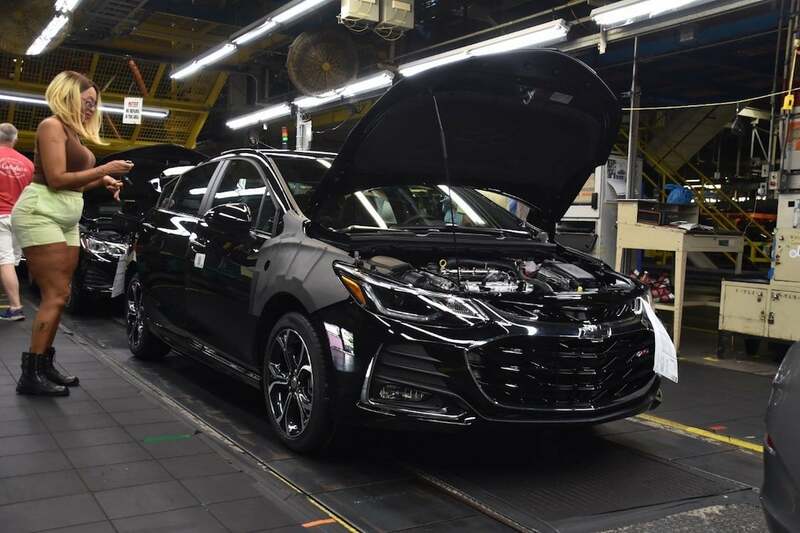 General Motors was again the target of a tweet by President Donald Trump, which pushed the automaker to reverse its decision to shutter an assembly plant in Lordstown, Ohio, which is located in the state’s politically sensitive northeastern corner. 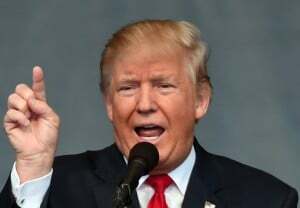 Trump attacked GM after it first announced the decision to close Lordstown and returned to twitter this weekend with a tweet that urged the company to reopen the plant. The Presidential tweet came 10 days after the Lordstown plant built its last Chevrolet Cruze, ending U.S. production of the compact of the car. 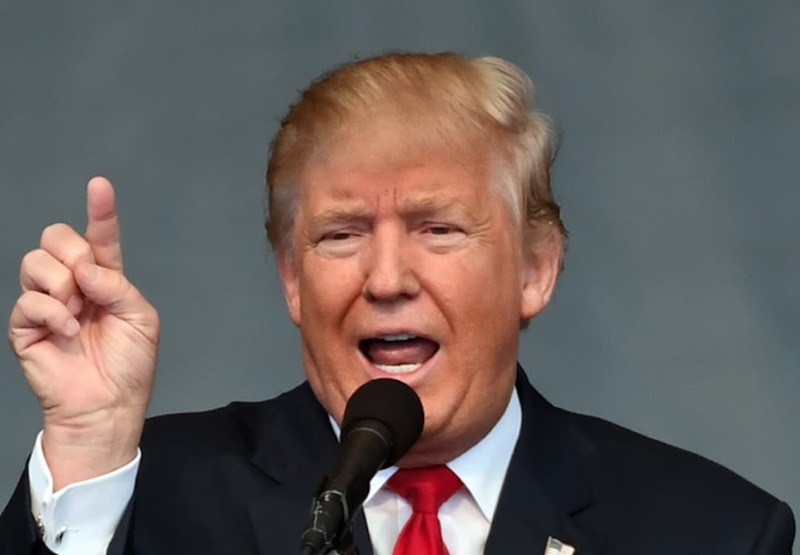 However, the timing of tweet suggested that Trump was concerned less about the fate of Lordstown than the optics surrounding another key decision Trump is expected to make in the next few weeks on a key trade issue. That said, Lordstown and GM promises to remain an issue through the 2020 Presidential election when Ohio is once again a pivotal battleground state. David Green, president of UAW Local 1112 in Lordstown, noted last week that he has yet to receive an answer from the White House regarding letters he sent to Trump in July and then again in January when he was a special guest of Rep. Tim Ryan (D-Ohio). “I never heard from the White House,” Green said. The Lordstown, Ohio plant that builds the Chevrolet Cruze produced the last U.S.-built car recently. The closing of Lordstown as well as plants in Baltimore, Detroit and Warren, Michigan, promise to be major issues as GM attempts to negotiate a new labor contract with the UAW. UAW President Gary Jones has vowed the UAW will do everything it can to keep the plants open. The structure of Trump’s tweet, however, suggests Trump isn’t worrying about the damage labor strife might do to the U.S. economy. Other issues were clearly on his mind. 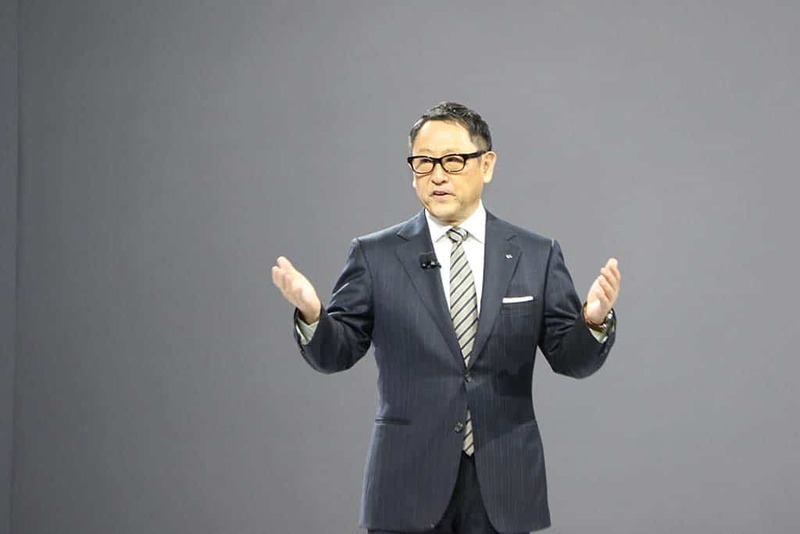 Toyota’s announcement that it is making major investments at five different U.S. plants. At the same, time, though, the Trump administration is expected to announce a decision on the results of investigation by the U.S. Commerce Department, which has found imports of vehicles by Asian and European companies pose a threat to national security. As to the aforementioned decision Trump is mulling, he is considering using Section 232 to levy potentially punishing tariffs on foreign carmakers. What’s puzzling is Trump’s “time is of the essence” reference. Why must GM “act quickly?” It could be that labeling Toyota a threat to U.S. national security and tagging the automaker with tariffs after it has pledged to make substantial new investments in the U.S. could be a tough sell in the court of public opinion. It’s also possible that the President may attempt to take some sort of action against GM. This entry was posted on Monday, March 18th, 2019 at and is filed under Automakers, Business, GM, Markets, Personalities, Politicians, U.S./North America. You can follow any responses to this entry through the RSS 2.0 feed. Both comments and pings are currently closed.